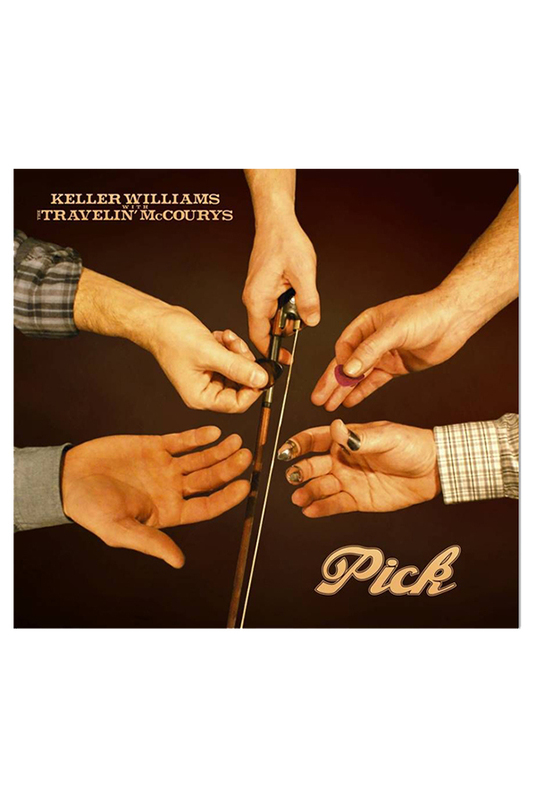 "Pick", Keller's 18th album and his debut with the first family of bluegrass, The Travelin' McCourys, is a wonderful mixture of Keller's easy-going Americana style and the Travelin' McCourys' precise mastery of Bluegrass. 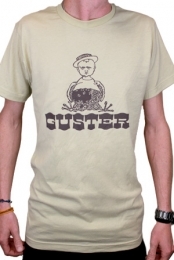 It is string picking rooted in Americana's heart; exploding with energy and passion. "Playing with the Travlin' McCoury's brings great joy to me. It's like being naked on a mountain with a peppermint patty. It just feels good. The taste is sweet yet minty and I'm left wanting more." "Playing with Keller is like being in a 2 car chase on a mountain road. Trying to catch him only to find that as you round the corner... he's already gone! When you finally get to the top of the mountain you can go no further and you think you've caught up with him... you realize he's going higher yet ascending into the clouds and you want to catch up but you can't! He's an inspirational Musician/Songwriter and Thinker! It is so satisfying to try and keep up with him... and you can't stop smiling along the way!"